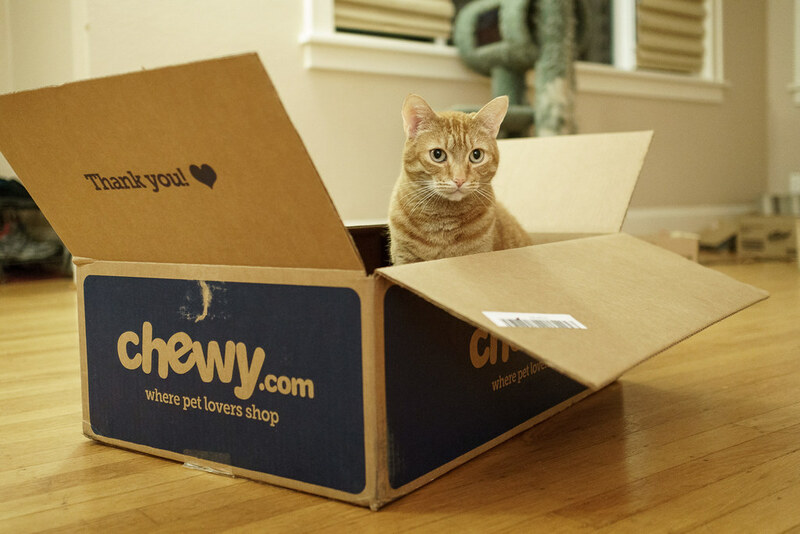 I don’t think this Wookiee we ordered from chewy.com is authentic. Still, I think we’ll keep him, he’s adorable and much less likely to rip your arms off. This entry was posted in Pets and tagged cat, orange tabby, Sam, sitting. Bookmark the permalink. ← What Do You Mean I Can’t Eat After Midnight?